Luxury chalets and prestigious properties in the French Alpes, Switzerland and Austria. Luxury real estate market in French Alps is very dynamic. Swiss luxury real estate or the acquisition of a prestigious property in Austria are also sustainable investments. Luxury real estate market in French Alps is very dynamic. Swiss luxury real estate or the acquisition of a prestigious property in Austria are also sustainable investments. Michaël Zingraf Real Estate brings to you luxury chalets for sale in Megeve, and prestigious apartments for seasonal rentals on the slopes. 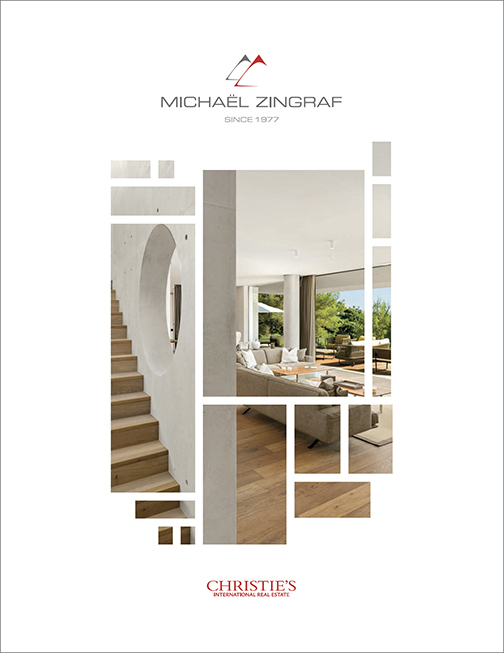 With an expertise of nearly 40 years in luxury villas for sale on the French Riviera, Michaël Zingraf Real Estate is the privileged partner for your luxury real estate investment in Courchevel or luxury chalet purchase in Gstaad and Kitzbuel. Michaël Zingraf Real Estate offers the best of luxury real estate in the mountains.